Want to learn or improve your Japanese? Tune in, listen, repeat, and learn. 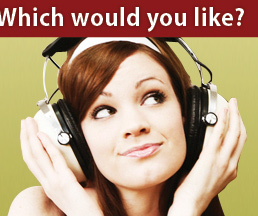 Improve your listening comprehension, speaking, build your vocabulary, or learn some new expressions. 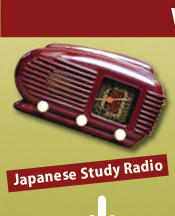 nihongo.fm Radio plays up-to-date, useful Japanese words, phrases and expressions. nihongo.fm Radio is the perfect FREE solution for anyone wanting to improve their Japanese. 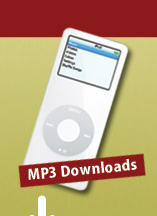 nihongo.fm's MP3 Store has what you're looking for - full length MP3 Japanese study segments to listen to when & wherever you want.